Sewing and Serging is such fun for me and now with a bright new studio area I get to play when I want in a space all my own. How great it would be if everyone had a separate space to leave their machine and sewing supplies at the ready, when the creative moments strike. I often think how time consuming it must be to have to set up your sewing station and then have to pack it away. Three things I have learned from having many various sewing places (including a full two story building when I owned the shop) is that lighting, storage and the right equipment are very important factors in having an organized sewing area. For me. I find plastic boxes, filing drawers and cabinets help keep order to my supplies. Large bins for holding thread and machine accessories are also a good idea. In my case they hide all things that may look cluttered but also keep my dog from getting into places she shouldn’t be. If you have any storage tips that work for you then lest share ideas in the net few blogs. Until then Happy Sewing ! Feeling like Spring already and yet still lots of time before the garden awakes. I plan some Spring Sewing and will be happy to post my accomplishments. Since I am presently teaching ‘Fitting Fashion’ Classes, I am working on my own dress fitting. Vogue 1182.Saphirre Blue Silk and may add some Bling! Give me your thoughts . Until I get back in the swing of Web Site posting I will add a bit of Designer Jacket inspiration! Has it really been 8 months ? I am still here and still sewing! Let me review the last 8 months for everyone. I love, love, loved the summer months in 2016. Got real lazy and sewed some home projects on the few rainy days we had. Deck sitting and soaking up the heat and sun were a priority. Remember that hot humid weather??? We could do with a little right now but looks like Family Day this Monday will mild and for February that is rare. Once Fall/16 came I took a short trip and then back home to my new Sewing Studio. I am posting a few pictures. Love the skylight plus windows to make it so bright and cheery. As I have been using my Creative talents to enter a few items in contests and actually won an Honorary Mention from Sandra Betzina ( Vogue Pattern Designer )for my jacket entry. Now a few classes are being taught at Sew Crafty in Rideau Ferry. Serging Sessions there will be once a month so check out http://www.sewcrafty.ca. I promise to be posting more and if you are on Facebook please join my Creative Styling group to see weekly updates on my sewing adventures. Where did May go? Sewing has been slowed down a bit but not forgotten. Looking forward to some major in house moves as the Sewing Studio gets a full revamping and relocation to the Loft. So looking forward to the downscaling which may or may not affect my sewing schedules. For now lets enjoy the summer ( albeit Spring; feeling like summer ) take time to enjoy the outdoors and do a little gardening. Fabric Shopping trip this July is looking good! Time to restock . The quick winter storm has left and I look forward to enjoying a fun family celebration this Easter weekend. 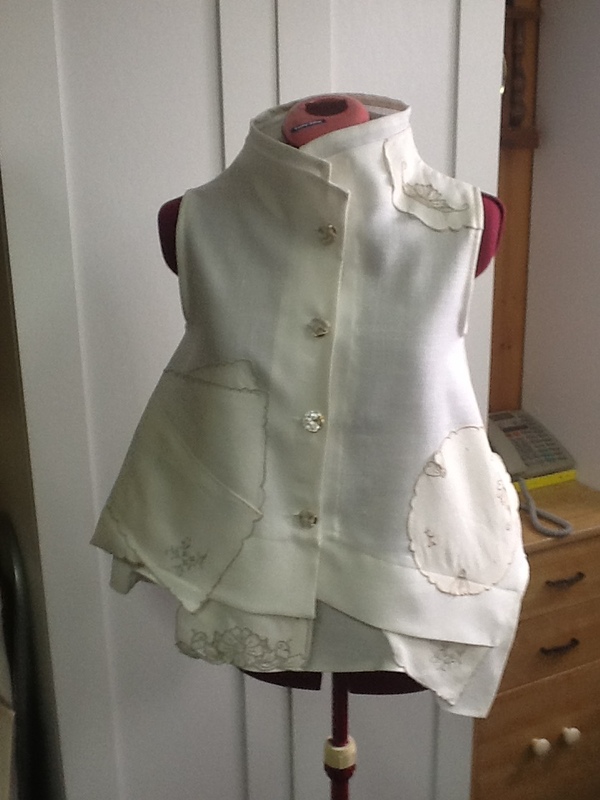 It did give me a full day of sewing though, as exercise was cancelled and the sewing studio was full of inspiration. 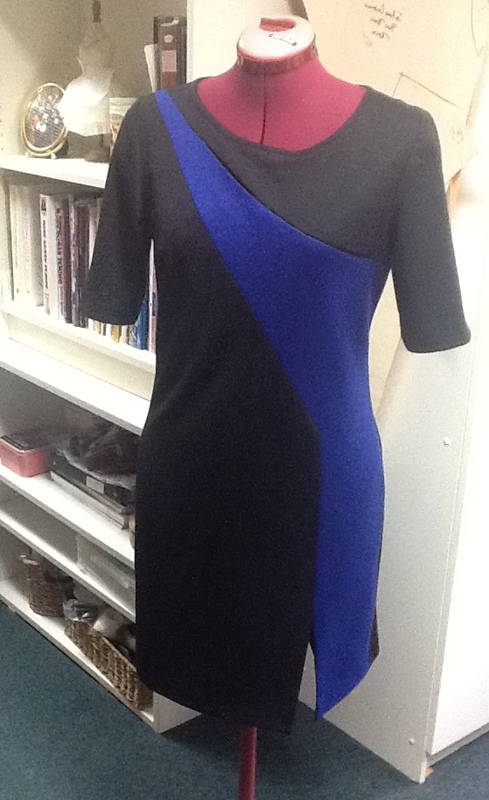 Completed B5852 as my ‘Little Black Dress; with a slash of royal blue to add interest. The jacket to match is cut and ready to sew. A bit of couture hand sewing involved but love that ! Pictures coming soon. Since my last post the studio has been busy. 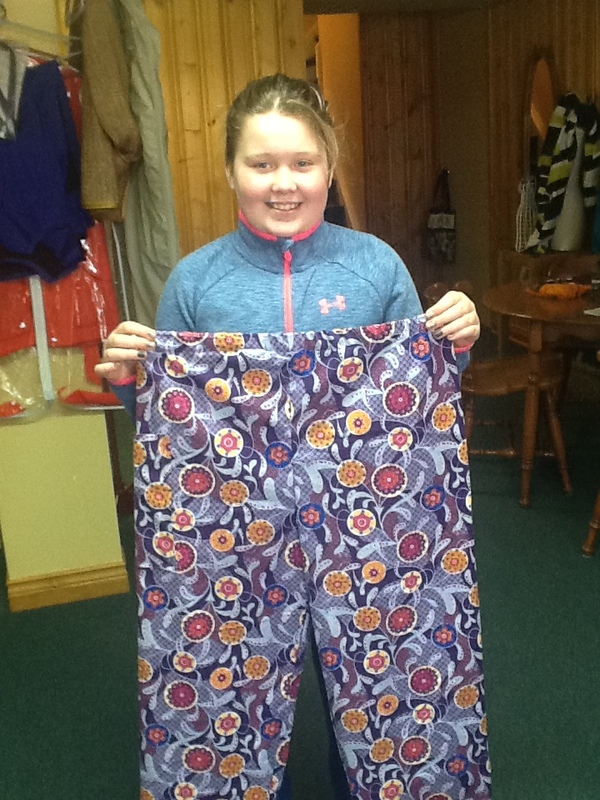 The March school break introduced two new young students to sewing. Congratulations to Naomi and Helen for their amazing sewing successes. I understand they both went on to continue sewing at home. Great news! If you have been following my Creative Styling facebook page, then you would have noticed my honourable mention in the Sandra Betzina Jacket/Coat pattern contest. I was thrilled to win. 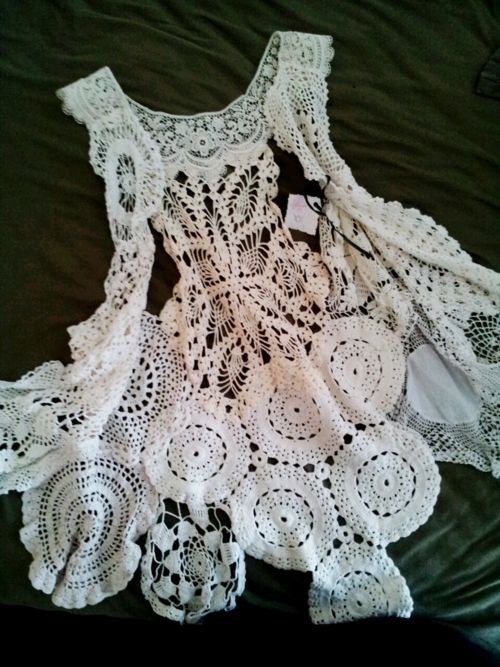 Then when I received prizes of a DVD and patterns in the mail as an unexpected gift, I was even more excited. 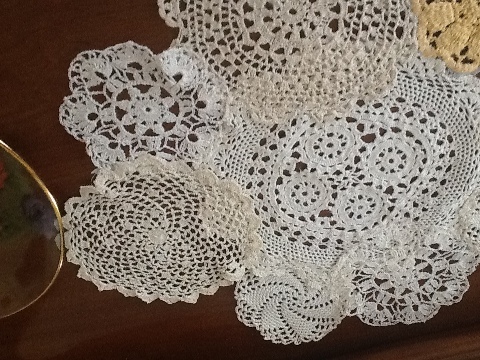 Thanks Sandra, I love your patterns! This will be the last year Sandra is travelling to teach and she will be Calgary with Ron Collins this April, so think about booking a space. You will enjoy them both on line or in person. The Month of April will be sessions in Pant fitting and Jacket Construction so please consider joining the fun of sewing. Should mention also that Sewing Machine Servicing is on special during April so book your maintenance. Happy Easter to everyone and see you soon ! 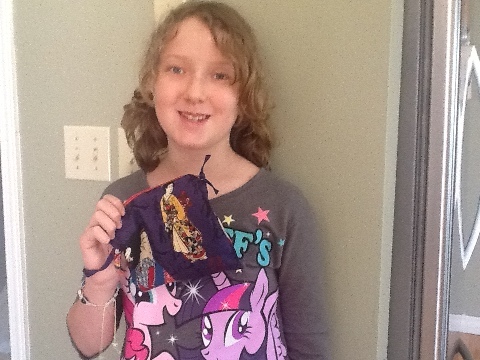 March Break – Kids Can Sew project. 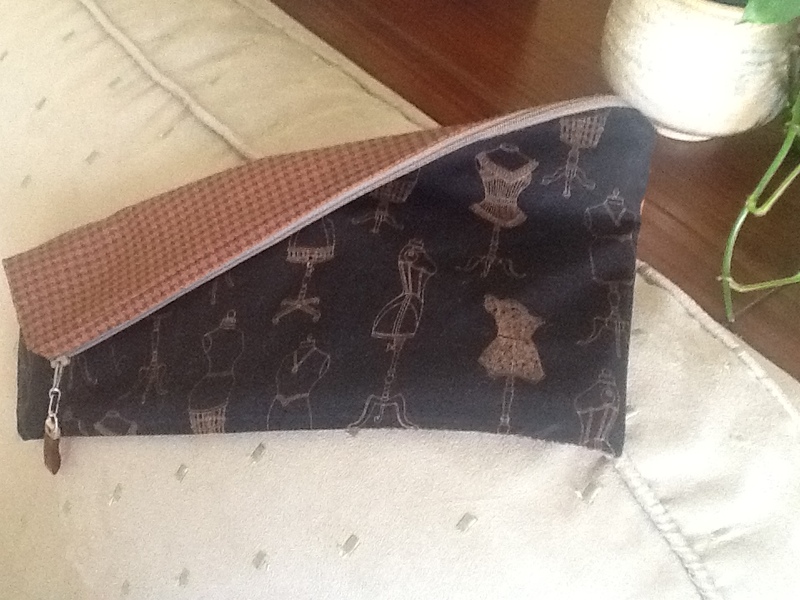 Bring your Mom and sew a sweet little carry all pouch using new skills like enclosing a lining and inserting a zipper. Wednesday March 16 1-4 /Thursday March 17 10-1 or Friday March 18 10-1. $50 is the total fee for two including supplies. Ages 10 and up ! March Showers may continue into March break so why not take time out to join a Mom and Daughter sewing day. Creative Styling will be open Wednesday, Thursday and Friday next week for 3 hr sessions in sewing a Sweet Zipper Pouch. Supplies for project and 3 hr sewing time for two = $50.